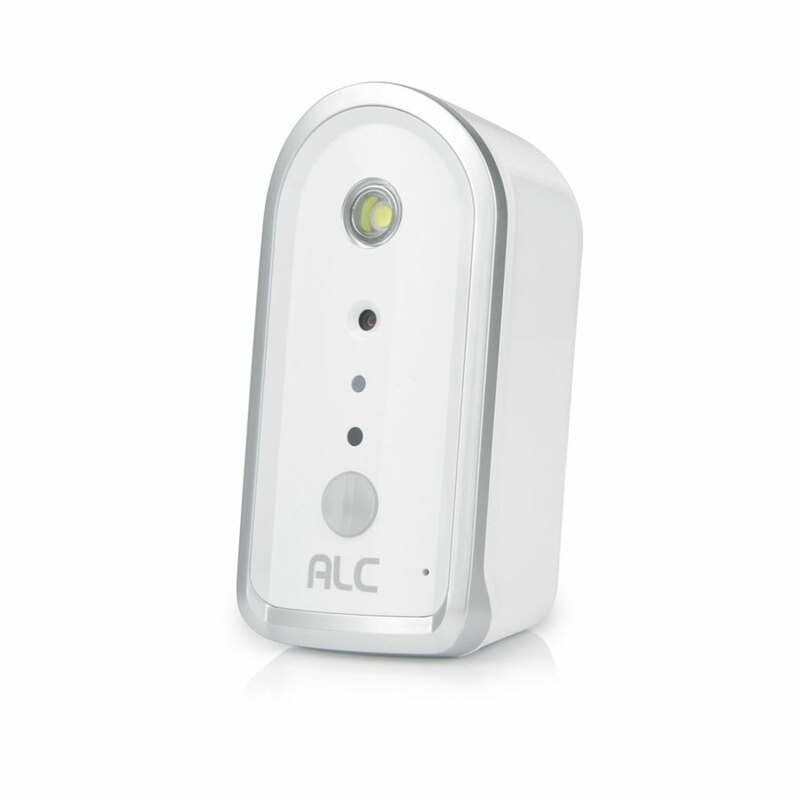 ALC’s battery operated SensorCam Wi-Fi security camera is easy to setup and delivers amazing 720p HD quality video directly to your smart phone or tablet. Battery operated, this camera can be placed anywhere indoors without the need for AC power outlet. 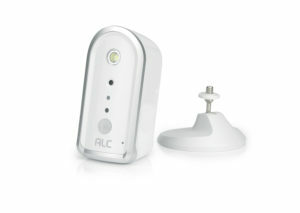 The camera offers on-camera recording to microSD card so there is no need to pay for additional services. Upload video files to your personal Google Drive® or Dropbox® account directly from the camera. Interference-free, secure video and audio transmission. 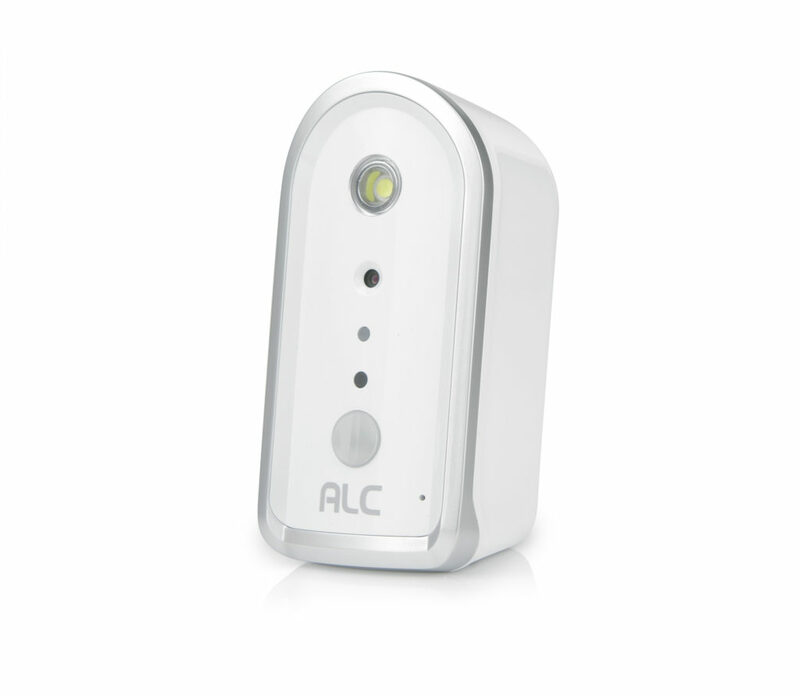 White LED light illuminates at night when motion is detected for full color “night vision. The free SightHD app keeps you connected 24/7/365. 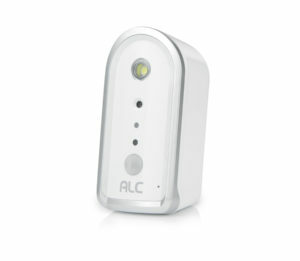 ALC’s Battery SensorCam Wi-Fi Camera produces 1280 x 720 HD resolution for clear video streaming, playback and recording. 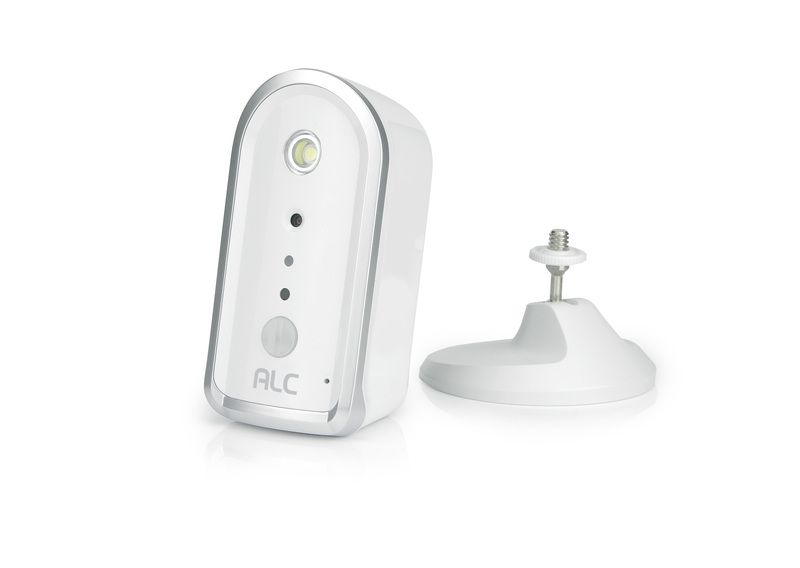 With rechargeable batteries, the camera can be placed anywhere indoors free from any cables. In-between motion events, the camera goes into “sleep mode” to preserve battery life. When the PIR Sensor detects motion, the camera “wakes up”, starts to record, connects back to Internet, sends you a Push Notification. With the free ALC SightHD app you can See What Matters Most – Even When You’re Not There when connected using the included optional AC adapter. 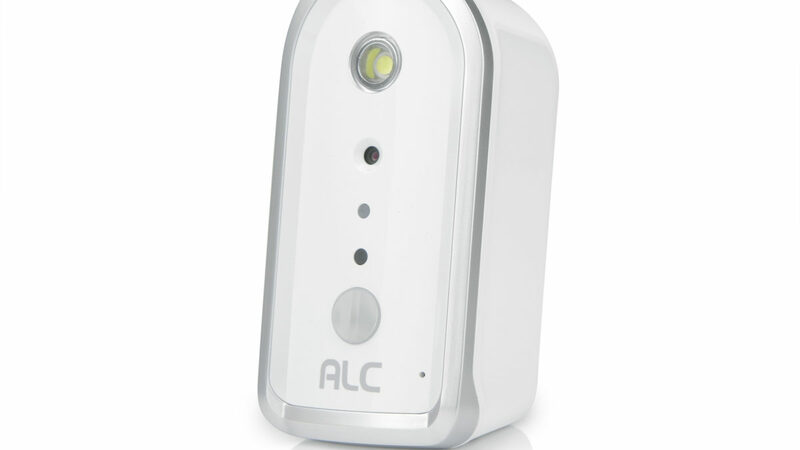 A single high-power white LED illuminates when the PIR sensor triggers motion lighting up whatever is in front of the camera up to 15’ for full-color “night vision”. 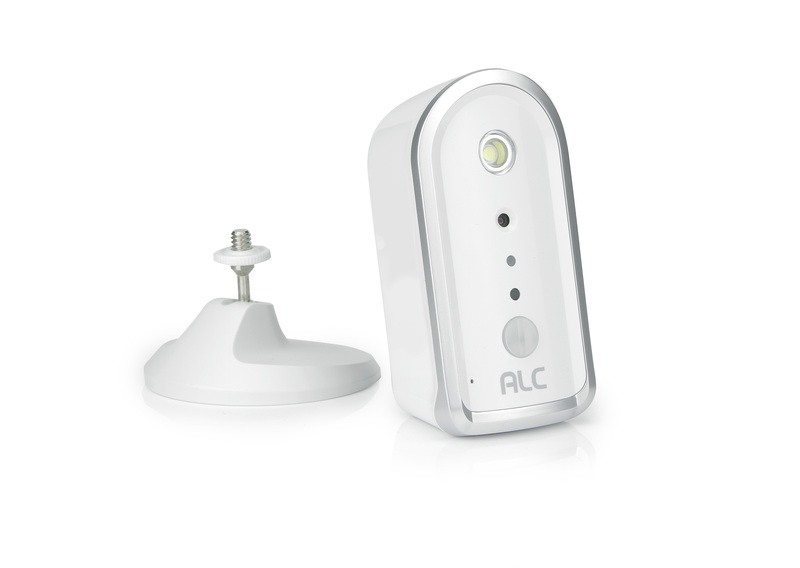 By using a digital PIR sensor, your camera is more accurate in detecting an “event” and a trigger to record directly to your camera’s microSD Card. Capture and record video to microSD card so there is no need for expensive services to store your recordings, (8GB microSD card included, supports up to 32GB maximum capacity).